Let’s get this out of the way first: don’t be alarmed by the word “death” in “death wobble” – no one’s ever died because of it, but it can be cause for concern. Seasoned Jeep® Wrangler enthusiasts know to expect some level of ruggedness from their vehicle, but many first-time Wrangler buyers are likely in for a surprise should they ever experience the death wobble when behind the wheel. 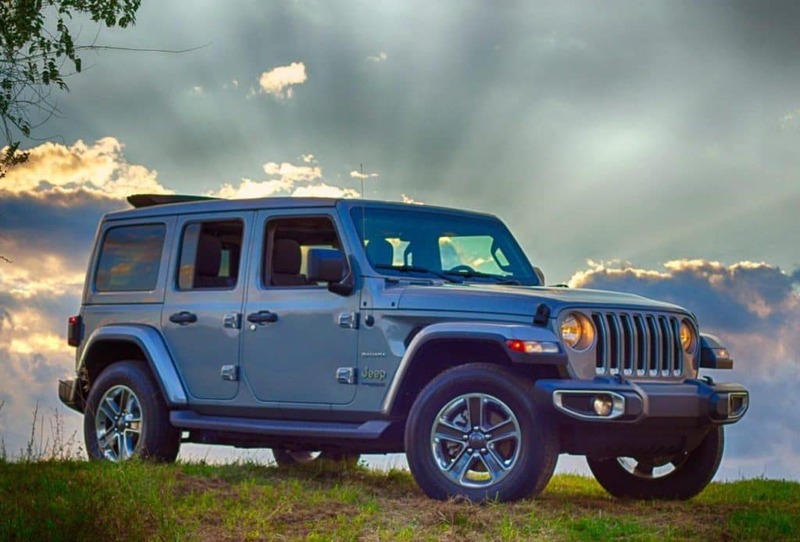 Despite the death wobble having been reported throughout the Wrangler’s history, including the latest JL generation, the capable SUV remains a unique and iconic best-seller. What is the death wobble? A Death Wobble is when your vehicle’s steering components begin swaying, causing your steering wheel to move very quickly from side to side. If the name sounds ominous, that’s because it is: the Wrangler will feel as if it is quite literally shaking itself apart. The worst choice to make by a driver faced with this situation? Letting go of the steering wheel as it nearly guarantees a collision when the driver loses complete control of the careening vehicle. This isn’t the standard annoying vibration that occurs when wheels are unbalanced – the death wobble causes a distinct and violent shaking force that’s very difficult to control. Other than lightly keeping their grip on the steering wheel as they try to regain control, Wrangler drivers should also slow down significantly. In fact, the best practice is to come to a complete stop – not only will this reduce the intensity of the death wobble, but drivers should inspect their vehicles as soon as possible to check for unbalanced tires or falling parts to determine if it can continue to be driven. Aggressive braking and forceful movements of the steering wheel are not recommended as these are maneuvers that can contribute to losing control of the vehicle. Safety should be the highest priority, so if drivers are unsure about the conditions of their vehicle after experiencing a death wobble episode the best practice is to have it towed. Death wobble is an uncommon occurrence, but it is something that all drivers need to be aware of so that they may react accordingly should they ever experience it. Have you ever been a victim of the death wobble? If so share your experience with us on Driver’s Auto Mart social media!